Hi Darlings! Yes I know I said I’d return in September, but my goodness it was a truly busy, yet wonderful month for me. Can you believe September is over! My intention is to return to my new blogging schedule next week, now that I’ve settled into a fabulous new routine. I’ve truly missed you guys, and cannot wait to get back to my creative outlet, bringing you style, inspiration and my heightened passion for “All things beautiful“. 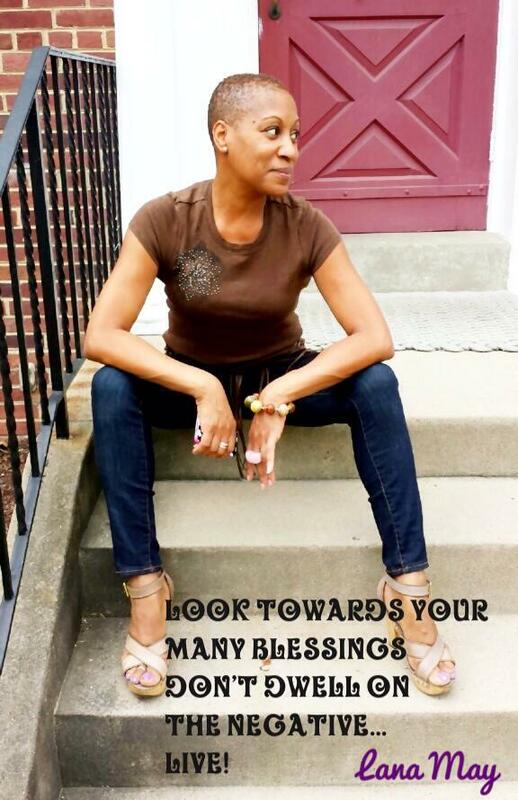 In the meantime, look towards your blessings, there’s so much coming your way! [ Smiles ] May things go as planned for you in the month of October! Thank so much! I’m sure they will. Looking forward to blogging again, I’ve missed it!